Welcome to the Signed Book Giveaway Hop, hosted by I Am a Reader, Not a Writer and Wholly Books! 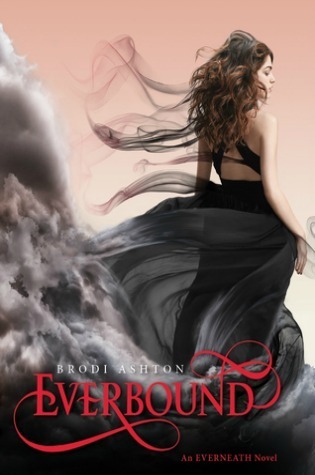 For the hop, one lucky winner will have the chance to win a Signed Copy of Everbound by Brodi Ashton. The Signed Book Giveaway will close at 12:01 AM, April 23rd. Click here to follow the Signed Book Giveaway Hop and see what other great giveaways are occurring! Thank you so much for such an awesome giveaway!!! Thanks so much for this giveaway! this book has been on my TBR list for ages, but still haven’t been able to get it! lol. so thanks for this chance! I am not sure if I have entered twice here so please only count one of my entries if I have thanks! I LOVED Everneath and Everbound and would love a signed copy 🙂 Thanks for the giveaway.